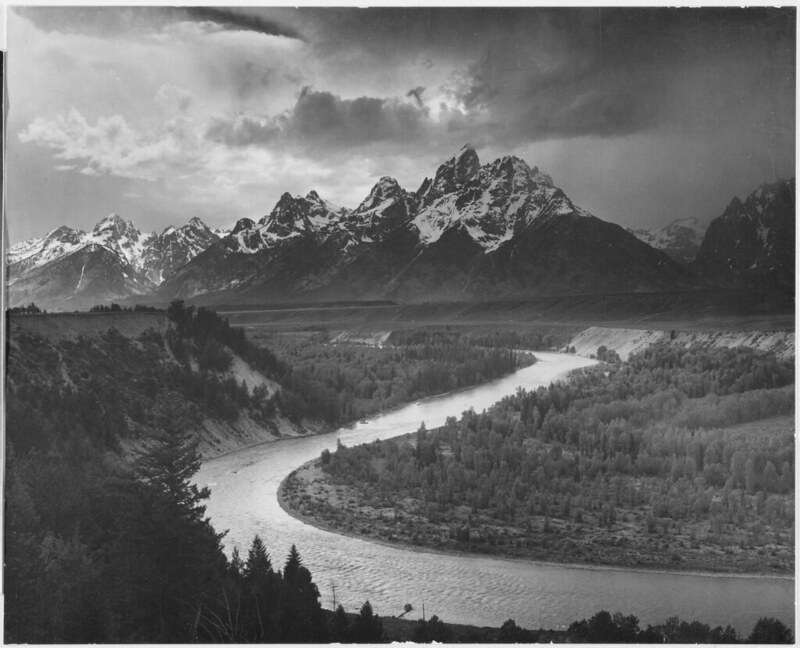 Happy 8th Birthday, Flickr Commons! Today is the 8th birthday of the Flickr Commons, one of the world’s largest collections of historical images free for anyone to use. With roughly 8 million out-of-copyright photos and scans from 109 galleries, libraries, archives, and museums around the world, the Commons is a vital cultural asset that enriches the lives of people everywhere who can access and utilize the digital collections. The Flickr Commons was started as a trial project in 2008 with the U.S. Library of Congress, which remains one of our most active and engaged institutions. 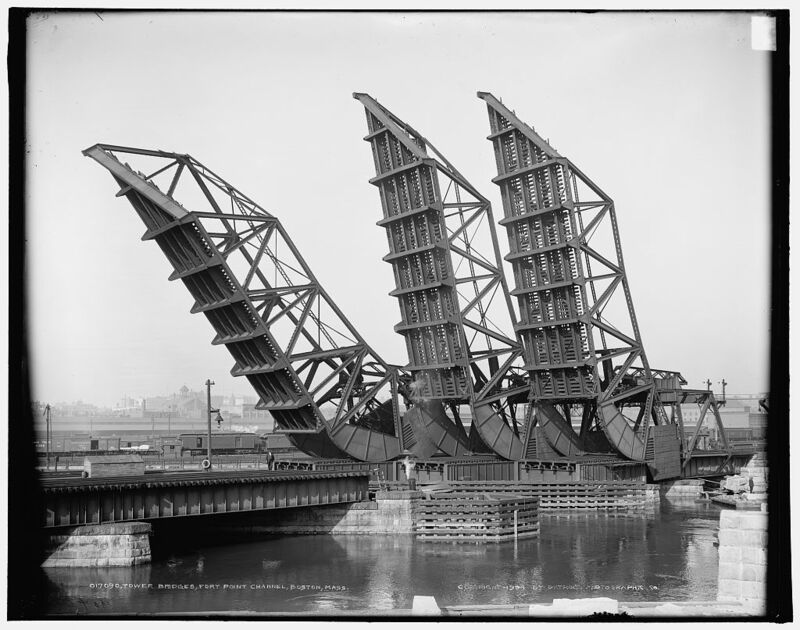 This week, the LOC has been counting down the days to the anniversary by encouraging their members and the public to engage with their collection on the theme “Bridges.” Learn more about their work in this blog post and be sure to follow their photostream for amazing content. 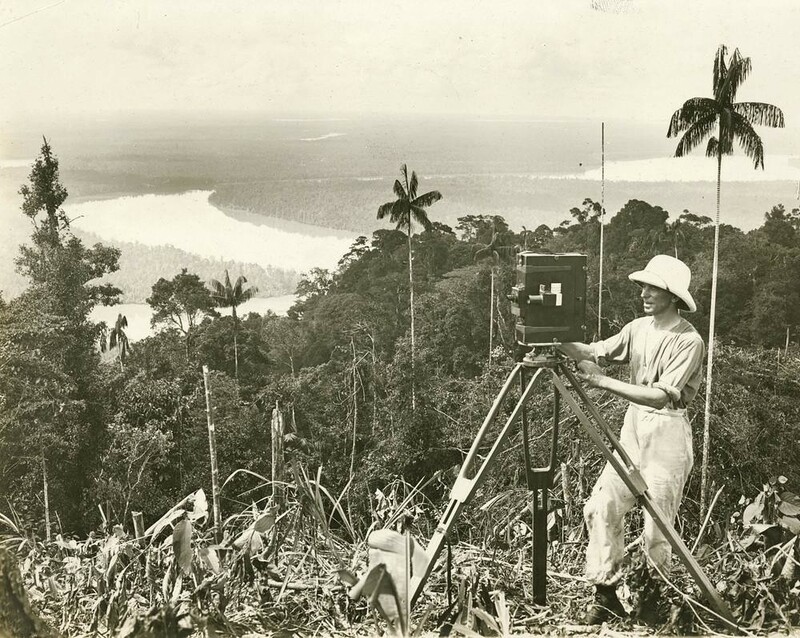 The State Library of Queensland in Australia has also made a lovely album to commemorate the 8th birthday with photos that “celebrate the art of photography.” Be sure to explore the rich digital collection represented in their photostream. If you are an administrator or a GLAM institution and you want to share your digital collection of public domain images with the world, consider registering for a Flickr Commons account. Continuing with our selection of curated photos from the Your Best Shot 2015 group, we’re presenting our favorite images of beloved kids. They show us the most pure nature of human being, and their bright future.